Where is YWCA Evansville located? YWCA of Evansville is located at 118 Vine Street in downtown Evansville, IN. What is the purpose of YWCA? YWCA Evansville is dedicated to eliminating racism, empowering women and promoting peace, justice, freedom and dignity for all. Our local association serves hundreds of individuals annually through our residential housing programs, our Live Y’ers after-school and mentoring program, and our outreach efforts. Over 200 YWCA organizations throughout the country serve approximately 2 million women, men, girls and their families within the United States each year. World YWCA provides services to 25 million women and men in more than 120 countries. London, England was the home to the first YWCA, which was established in 1855. The United States soon followed with a chapter in 1858. The first National Board was constituted in 1906. YWCA Evansville was founded in 1911. What is your connection with the YMCA? The YWCA and YMCA are two distinct organizations, each with their own mission and programming. There is no connection between the two entities. 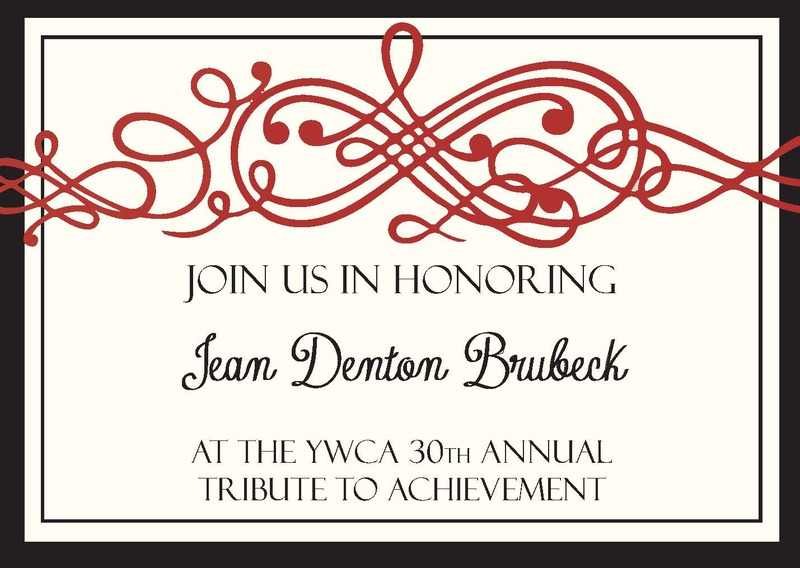 YWCA Evansville is one of 200 local associations across the United States. Each local YWCA offers programming to meet the needs within their own communities. YWCA USA supports local associations by offering training, networking opportunities, special initiatives (such as Stand Against Racism and Week Without Violence), advocacy, and lobbying for policies that affect racial equality and women’s issues. Do you receive funding from YWCA USA? No. The 200+ YWCA organizations across the country each run their programs independently and receive no funding from YWCA USA. No. People of many denominations and religious beliefs work, volunteer and receive services through YWCA. In 2015, the corporate name was officially name from the “Young Women’s Christian Association of the United States of America, Inc.” to “YWCA USA, Inc.” Our name change reflects YWCA’s diverse and inclusive nature. In our early years it was “a Christian sisterhood” that drove our work. Today, our organization is driven by a commitment to social justice, no matter someone’s religion. Our updated name provides YWCA with the opportunity to engage a broader spectrum of individuals in our crucial work to eliminate racism and empower women.